Press the trunk unlock button for more than 1 second on the transmitter (or smart key). 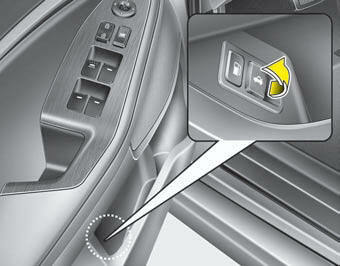 Press the button on the trunk handle with the smart key in your possession. Once the trunk is opened and then closed, the trunk locks automatically. 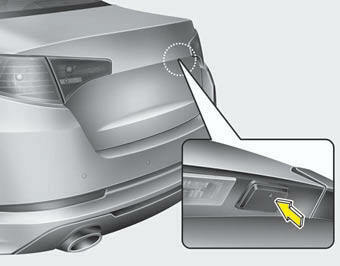 To open the trunk from inside the vehicle, pull the trunk lid release button. Once the trunk is opened and then closed, the trunk locks automatically. In cold and wet climates, trunk lock and trunk mechanisms may not work properly due to freezing conditions.